We take pride in our work and can assure you that we have the skills, expertise and tools to get the job done right the first time. 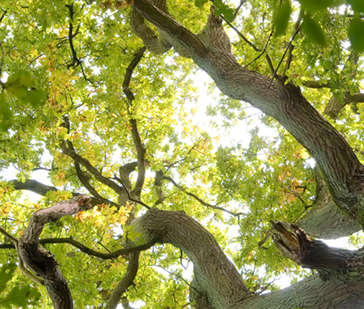 Our arborists are trained to modify your trees so that they can stay healthy and grow safely—while not threatening or damaging structures such as roofs or power lines. Careful maintenance can even help your trees better ‘weather’ the storms…and contribute to the safety of your environment.